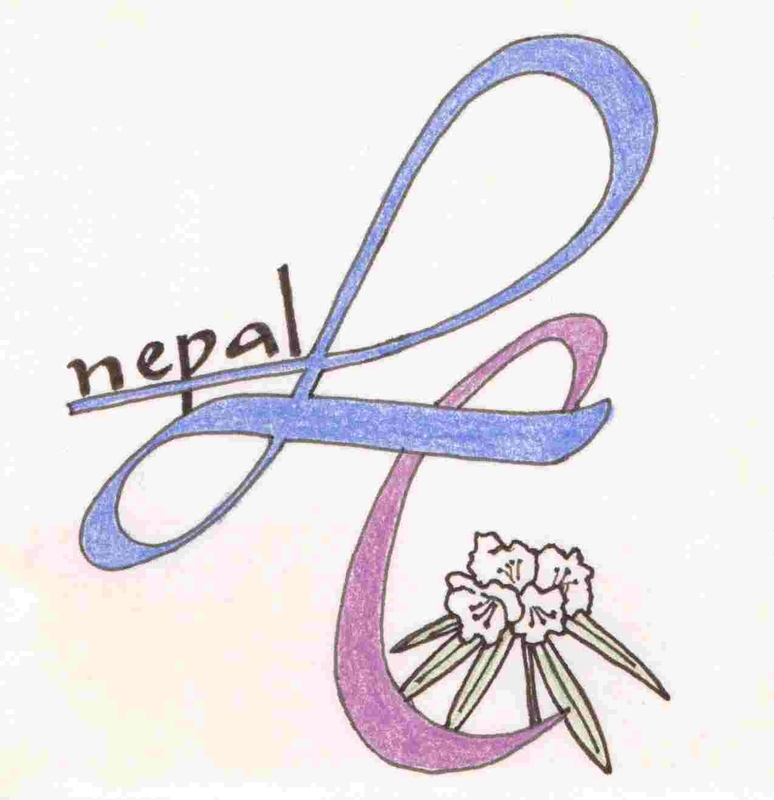 It　have been a long time since I have not got to write anything good about Nepal because there is not any. I hope to write it very soon. All these difficulties and pains we face in the country, we are now used to it and find it normal. There used to be 6 hours power cut per day, but now it has extended to 8 hours per day. There is now possibility of it becoming 11 hours per day in the coming month. We used to make a schedule of the power cut timings. But now we feel we should make of the time when we are provided with electricity. Fuel crisis is still there. Even though the prices are raised, the petroleum products are still not available easily. We still have to stand in a long queue for 2/3 hours just to get a little amount of petrol. When we get that, we see it as a huge achievement. Whenever we get the petrol without waiting in a queue, it is a real surprise for us. Political issues, are as always, not in a good condition. The Terai area is really disturbed. There are always bands and strike there. There is not a single day when there is no bomb blast in Terai. The situation there is worsening everyday. This is becoming the main problem for constituent assembly. The people in Terai are demanding for freedom state and many other things. Political problem and other crisis are always there. On top of that, it is really getting cold here. The minimum temperature is -0.5/-0.6.it is seen that it will be prolonged. There is nothing much to write about the scholarship students. Everybody is fine. They are also facing the same problem (power cut etc.) as we do. SLC examinations are to begin within one and half months. The power cut is a big problem for the students and guardians as well. Usually, they use candles and emergency lights when there is power cut. This had also disturbed the study of WEP mothers. They wanted to do it regularly. So I fixed a recharged battery. We can light a single bulb through this battery. So now they are studying regularly. Their test is going to be taken after some days. 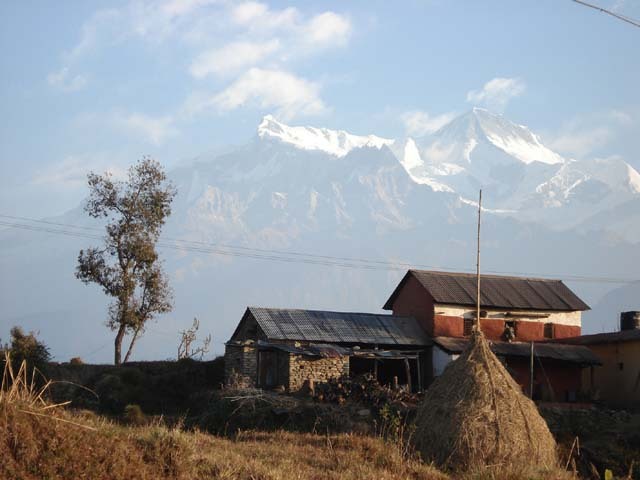 Kathmandu valley is located at the central part of Nepal. The area of the valley is approximately 650km2 and a population of approximately 1.7 million. The water demand of the valley is around 210 million litres per day. However, only 50% of this demand is fulfilled by Nepal Water Supply Corporation and the inhabitants of valley is facing a severe shortage of water for their daily life. The major sources of water in the Valley are river water and groundwater. 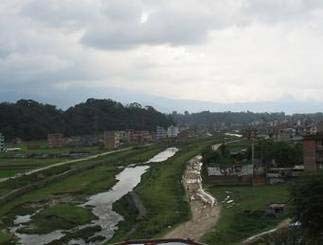 Nepal Water Supply Corporation fetches water from upper stream of Bagmati River and supplies the water after its treatment. Similarly, Nepal Water Supply Corporation and other companies also supply groundwater in the Valley. Nowadays Nepal Government with support of foreign aid is preparing to bring water from Melamchi, which is located around 28km far from the capital. However, it is true that the plan will not complete before 10 years. In other words, people of Kathmandu Valley will continue to face the water shortage problem another 10 years. 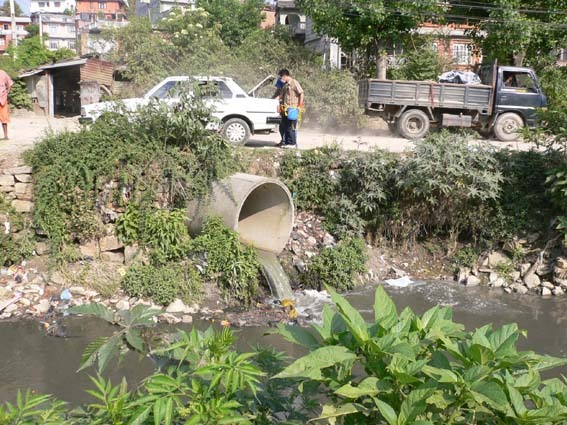 The river of Kathmandu Valley is heavily polluted by wastes from domestic, industries and restaurants located nearby. Many people visit hospital due to the water related diseases in Nepal. 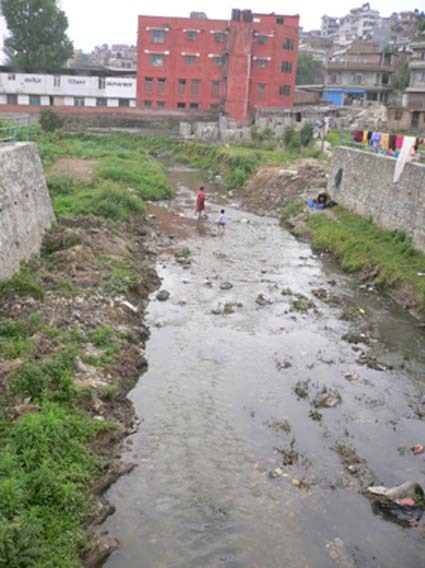 The government lacks the policy to regulate the environment of rivers and streams of Nepal. Moreover, people are not aware about their environment. 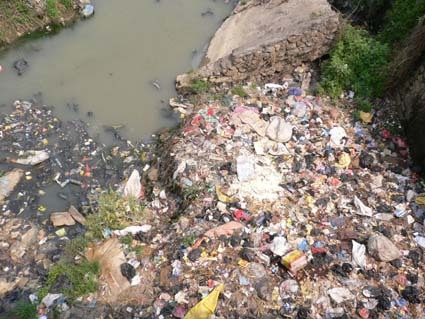 Therefore, it is very necessary to make a proper policy by government and enforcing the rules and regulations to keep the river environment clean. Similarly, it is also very essential to make the people aware of their environment to keep the city clean and themselves healthy. 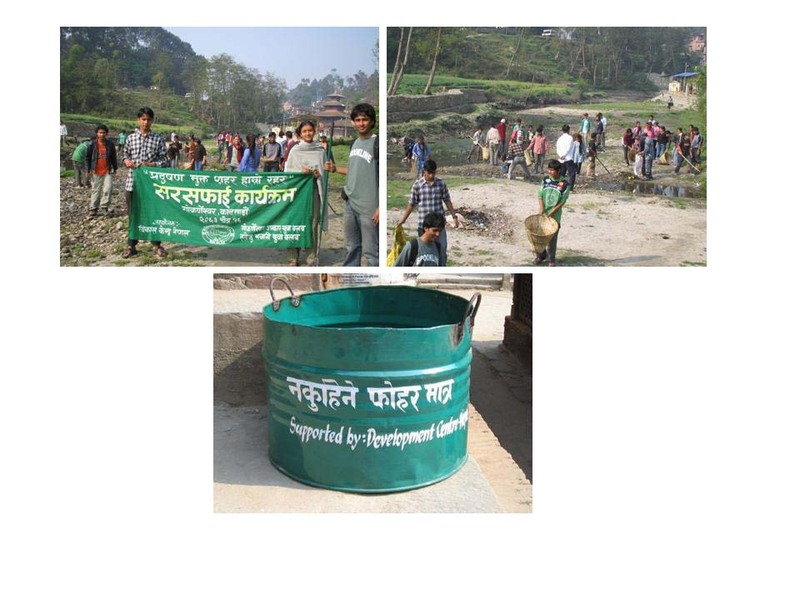 Some of the INGOs, NGOs and community groups are launching public awareness programs about keeping their environment clean in the Valley. However, it is not sustainable since people always have to depend on other sources. Therefore, it is very urgent to seek new strategies to reduce the water shortages as well as making the river environment clean in the Valley.